The Dachshund is a small dog that contains short, muscular legs. 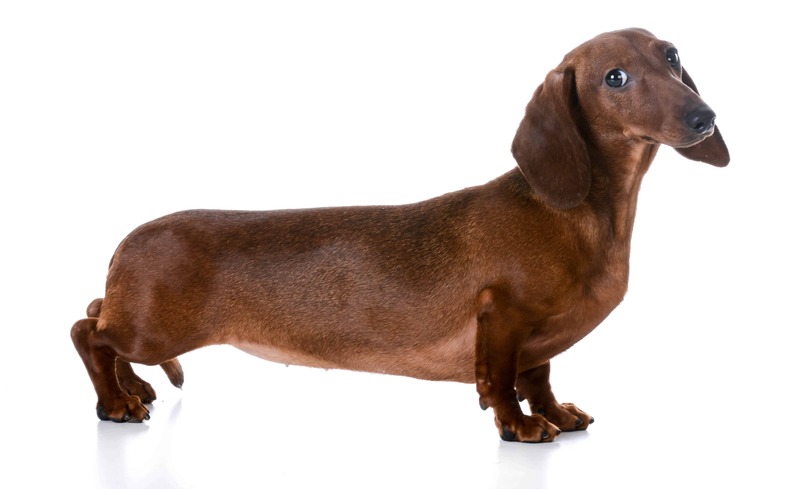 There are numerous varieties of dachshund such as longhaired, shorthaired, wirehaired and most of them shed. 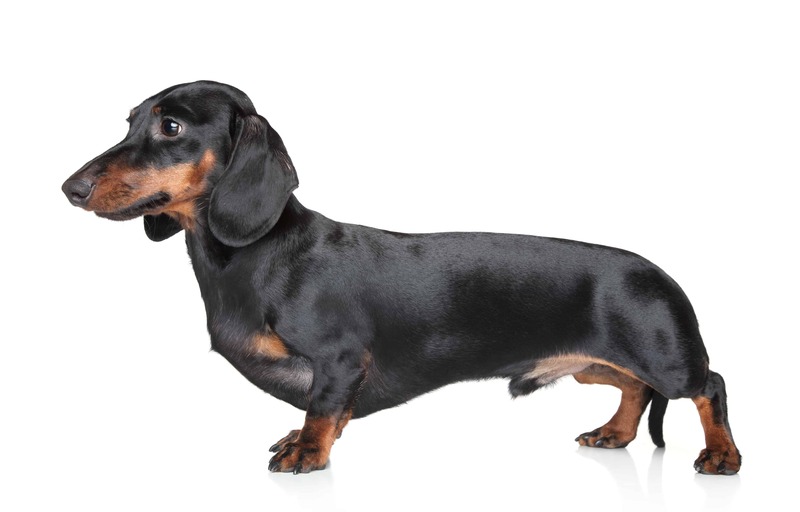 They have shaped eyes and a long muzzle. 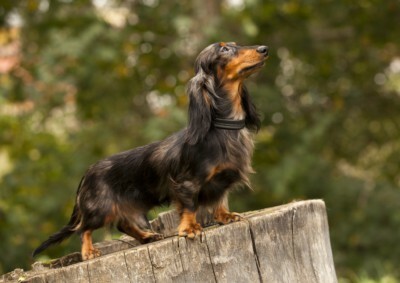 Their weight can go up to 5 kg. On the other hand, they can reach the height of 27 cm. Dachshund lifespan is up to 16 years. They were habitat from Germany, where they were known as dogs that hunt badgers. The translation of their name is badger dog. 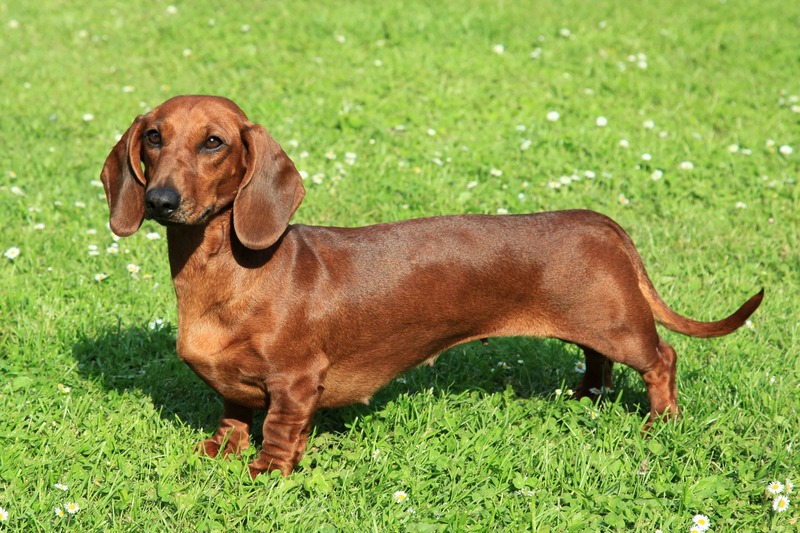 There are sources from the 15th century where Dachshunds date back. They are known for their low flat body, and they could easily crawl into dens in searching for foxes or badgers. During the 19th century, breeders used them and breed them as pets. They were loved by people from Great Britain, especially Queen Victoria. After World War 1 their popularity decreased because they were associated with Germans. However, in the ‘50s they regained the popularity and remained popular ever since. You have to know that they are very difficult to train because of independent nature. 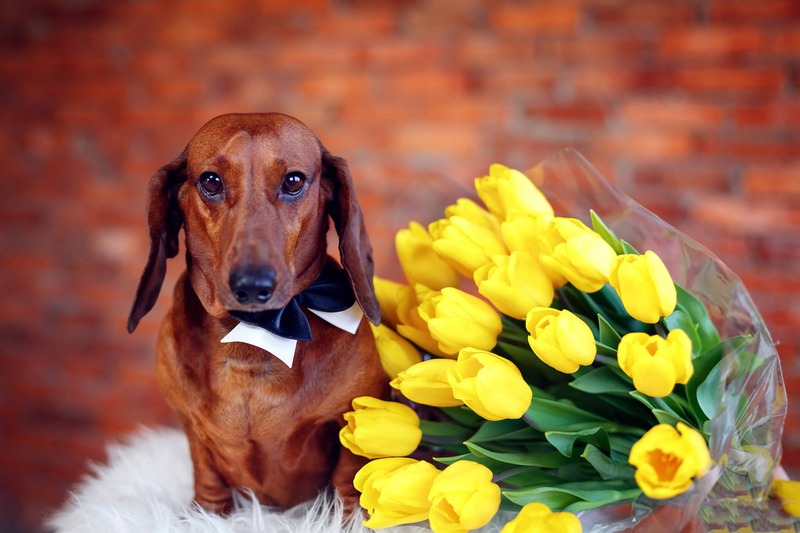 However, they are still loyal companions and family pets. You just have to be persistent in training and it is important to start early in order to achieve basic training. They have a strong hunting instinct, which means that it is far better to keep it on a lead during walking. 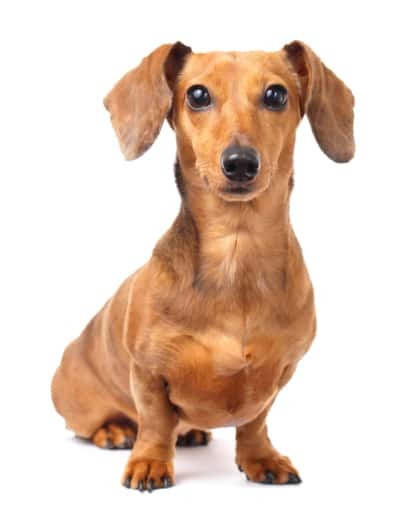 Epilepsy – This is a disease that could happen to Dachshund as a result of head damage and some trauma that it experienced. 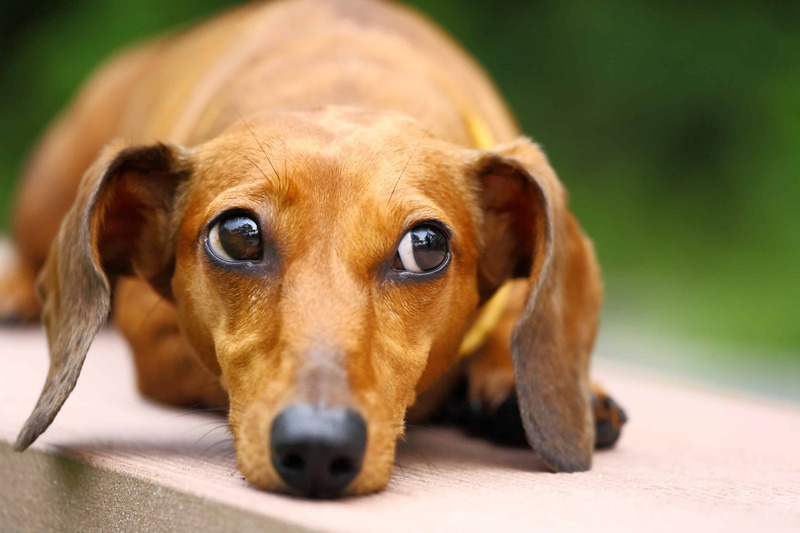 In case that it suffers a seizure, it is better to check it with a vet. Get PetCare for your Dachshund, so that you can relax in critical situations. They can be quite stubborn and to have big attitudes. 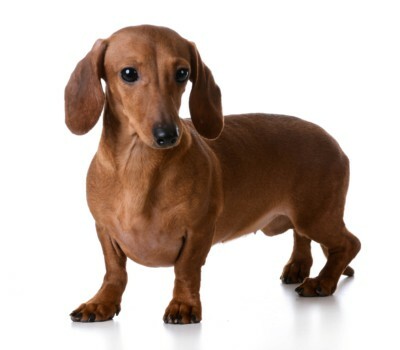 The famous name for them in Australia is “sausage dog”. The oldest Dachshund achieved 23 years. 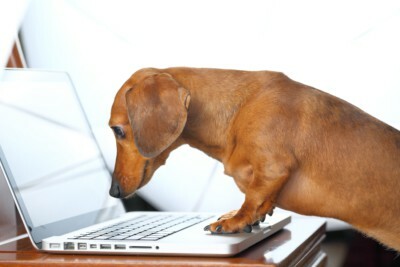 They have the possibility to put some weight on, so you have to feed them healthy and walk them regularly.